The story of a boy who had the persistence to master navigation in the days when men sailed by "log, lead, and lookout," and who authored The American Practical Navigator, "the sailor's Bible." 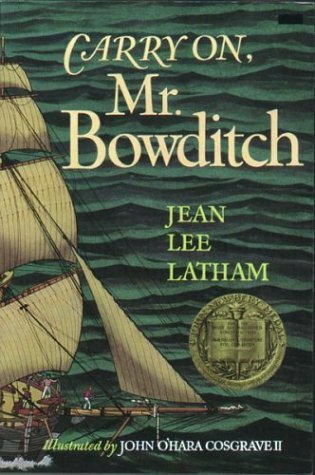 About Jean Lee Latham (Author) : Jean Lee Latham is a published author of children's books and young adult books. 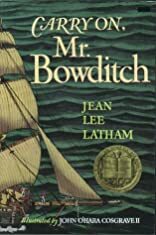 Some of the published credits of Jean Lee Latham include Carry On, Mr. Bowditch.